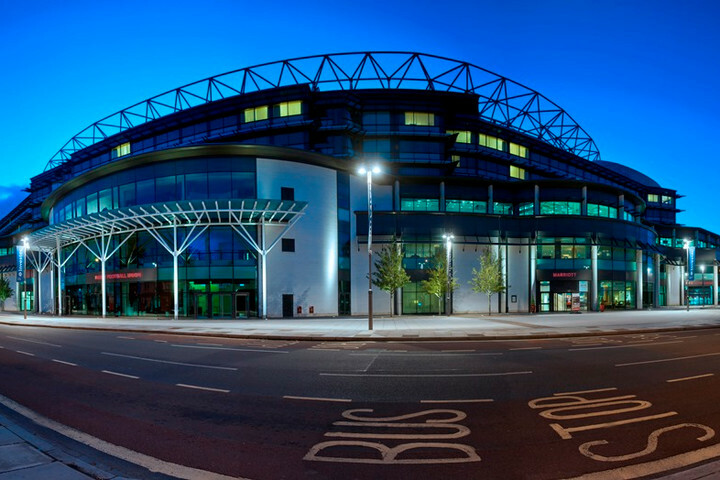 Twickenham Stadium is to host the FACEIT Minors, part of the largest and most prestigious esports tournament to be held in the UK to date, from 7 to 22 July this year in a big win for the conference and events side of the business. Players from across the globe will compete live for a chance to win $50,000 USD and a place in the FACEIT London Major Challenger Stage in September. FACEIT is the leading independent competitive gaming platform for online multiplayer PvP gamers with more than eight million users, and a total of twelve million online gaming sessions each month. The entire Minors event - a stage of the13th Counter-Strike: Global Offensive (CSGO) Major run by FACEIT - will take place under one roof, with Twickenham Stadium offering competitors 24 hour practise rooms, two separate stages to ensure no time is lost for setup, a gym and executive chef. New teams qualifying for the first time will benefit from the opportunity to learn from teams from different regions as FACEIT brings teams from each region together for the first time. Stephen Brown, RFU Chief Executive said: "For Twickenham Stadium to host such a large event in a rapidly-growing area is fantastic. This shows the versatility of the stadium as a venue and our ability to stage a wide range of world-class international events. We look forward to welcoming all teams competing in the FACEIT Minors to Twickenham in July." "By hosting each stage of the tournament at Twickenham Stadium we're hoping to bring new life into the Minors," said Michele Attisani, Co-Founder and Chief Business Officer of FACEIT. "The Major should be a celebration of all things CSGO, we want to bring teams together for the first time and make sure teams of all levels feel welcome and feel the Major experience." The FACEIT Minors will begin in July with the Americas (North and South American regions) competing from 7-11 July, CIS from 10-13 July, Asia from 16-20 July and Europe from 19-22 July. It will also allow for more in-depth content featuring players and teams, with a similar approach to the broadcast as the well-received ECS Season 4 Finals in Cancun. The FACEIT Minors Open Qualifiers will begin on 14th May and conclude on 17th June with qualifier matches for teams in the CIS, Asia, European and both North and South American regions. For more information on the FACEIT Major, visit www.faceitmajor.com or follow FACEIT on Twitter at www.twitter.com/faceit .